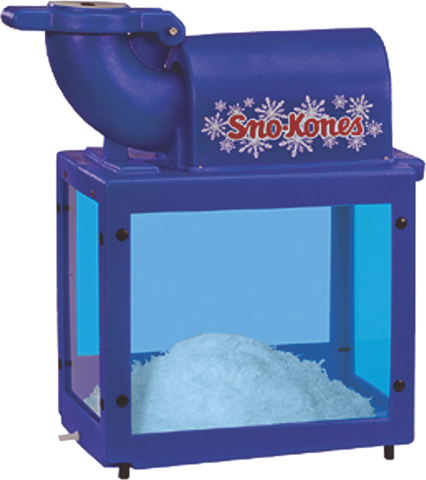 Snow Cone Machine Rentals come complete with supplies for 30 people. You just need to supply the 3-4 bags of ice. Additional syrup and cones can be purchased. © Bouncey House Rentals, LLC. All rights reserved.